Rockin’ my Matilda Jane outfit! Tina - Thank you so much for your time and attention. I feel like crying they are so beautiful. Amazing!! I a very grateful. Tracy - Holy Wow! Love these! I wish my clients dressed like this! 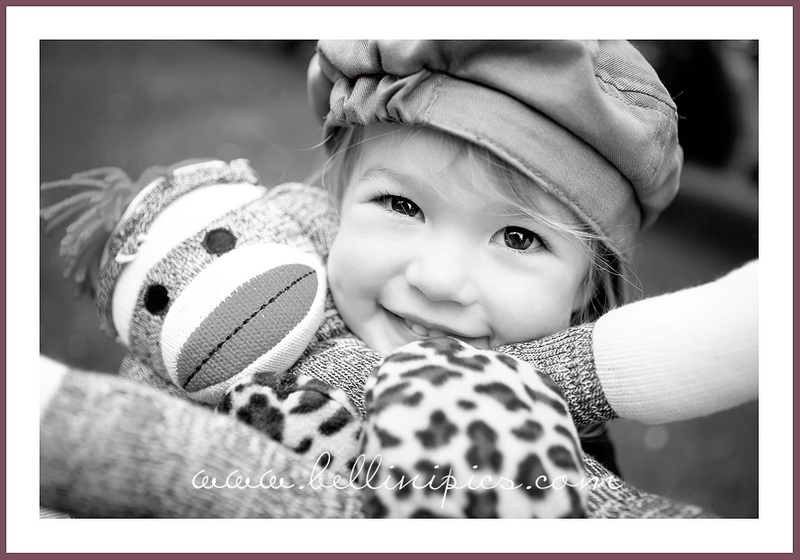 The matilda jane outfit is a great shot! Way to rock it out! 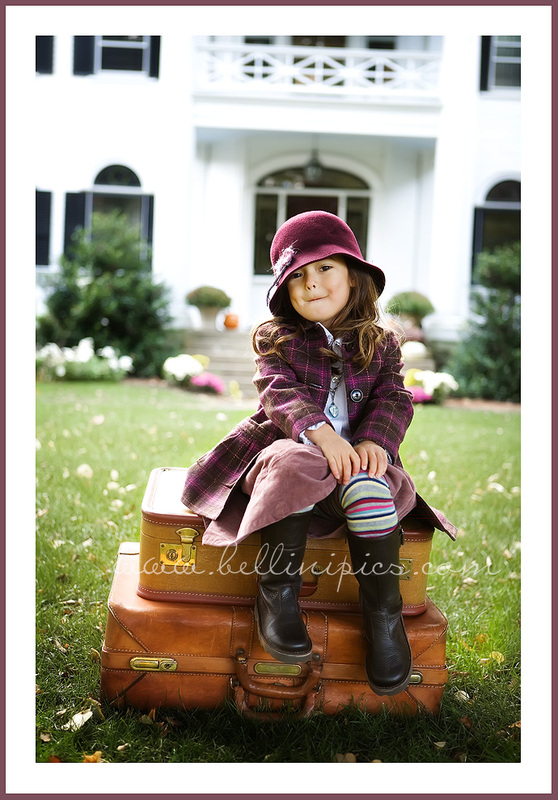 Kelly - I love the Matilda Jane outfit picture – such an awesome shot!! Nick - These are the most incredible pictures of my nieces and nephew I have ever seen. What an amazing talent. Matt - Ridiculous right back at you, Stephanie. I think these might be my favorite images of yours. Seriously. The compositions, the the light, the clothes & accessories… fantastic. jeana - these are beautiful! love, love, love them! Christine DeSavino - These are incredible. 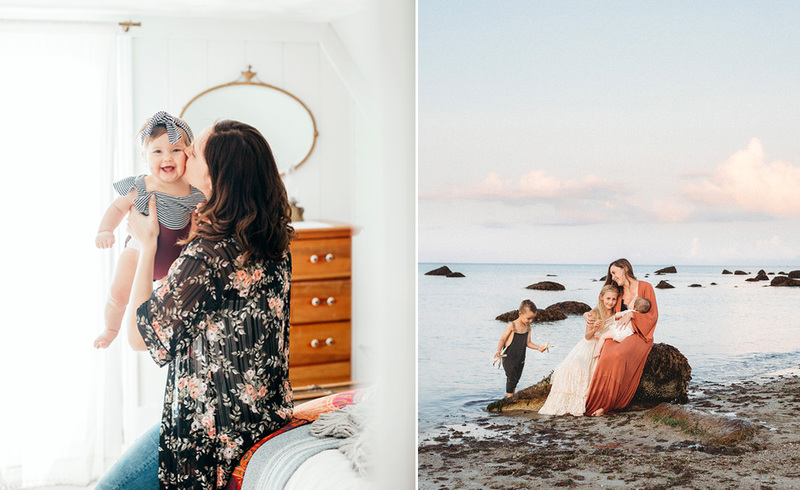 That Matilda Jane shot is a stunner! April Triantis - Oh my goodness. I can’t believe I know these children! Tina and Bart, you need to get them an agent. Kudos to the photographer for the amazing talent and kudos to the parents for the raw genetic material! Amy - I could die!! soooooooooooooooooooooo cute!! 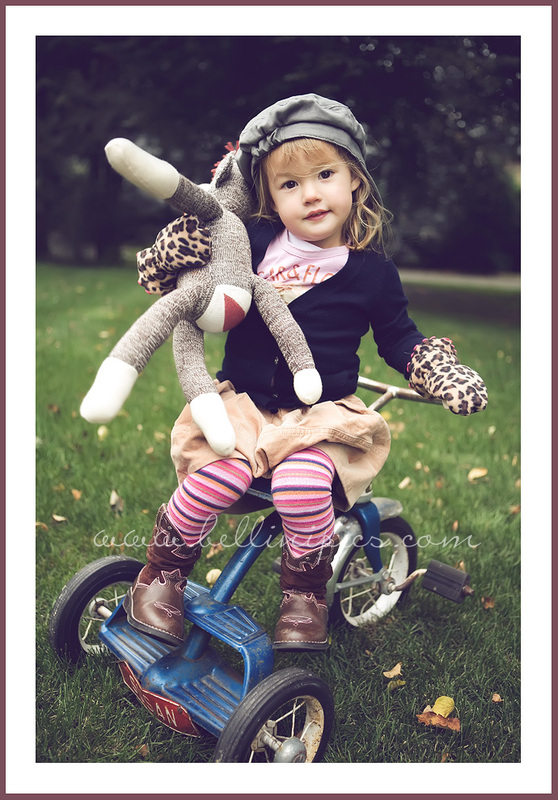 beautiful kids in adorable outfits and beautiful images from you! kimbrali - damn you are good. BEAUTIFUL children and fab clothes. Adrienne - you better watch out you have some heartbreaker kids there! too stinking cute! Joey - eek! Too adorable!!!!! Julie W - These are my most fave of all the ones I have seen. I love the styles and I hope I can replicate them w/ someday! !